Here’s you go, today I am back with 100+ Dual Monitor Wallpapers. All of these Dual Monitor Wallpapers are totally free and all are in UHD. Since Dual Screen users don’t go with normal HD Wallpapers, because they are using two monitors at the same time. They required some more, that’s why I bring you my best Dual Screen Monitor Wallpapers collection. Not every Wallpaper Website provide dual screen Wallpapers, that’s why it’s hard to find quality Dual Monitor Wallpapers. Now you can enjoy different images on each screen, you don’t need to use single screen wallpapers anymore. 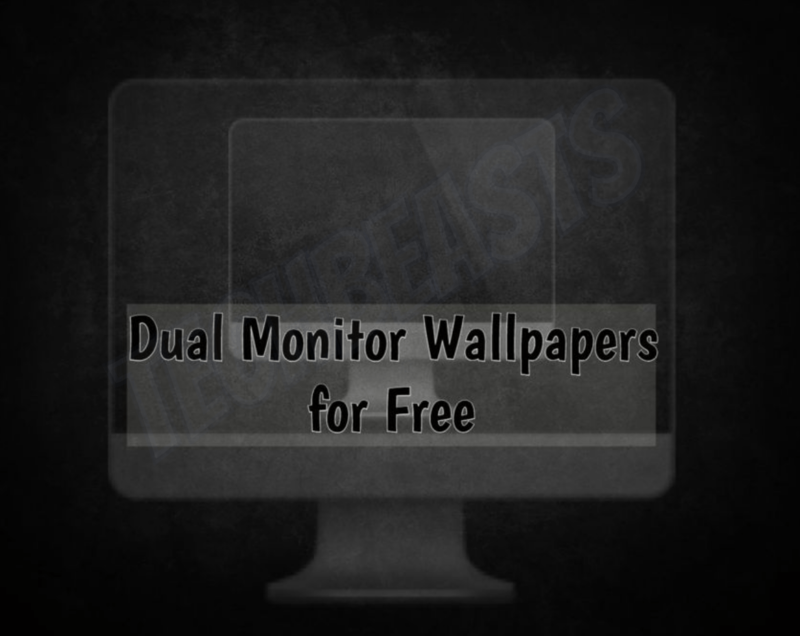 Moreover, we’ll provide you the best source of Dual screen Monitor Wallpapers. Let’s get started. Following are the Best Wallpapers you can get for your Dual Screen Monitors. Click on the one you like and save it on your PC to use it. That’s Please, do tell us how did you like my post in the comments sections. I’ll be bringing more for you.